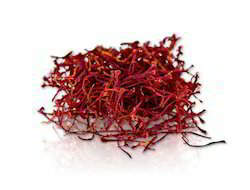 Our range of products include fresh cardamom, black pepper, fresh garlic and saffron threads. 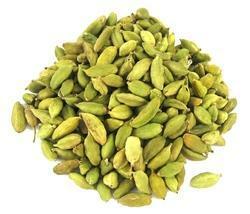 We are offering our customers the best quality Fresh Cardamom. Longer shelf life, rich aroma, and air tight packaging are some of the features which have helped to gain a competitive edge in the market. The products are recommended for their high quality and industrial standards. Moreover, we are offering them at highly affordable prices. 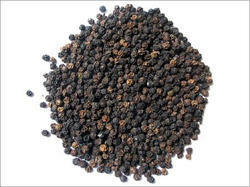 Since foundation, we have involved in offering a premium quality range of Black Pepper. The products are manufactured using the premium base materials and according to the industrial standards. We are a brand continuously being acknowledged to maintain high standards of quality in all our offerings. Moreover, we are offering them at very discounted prices. 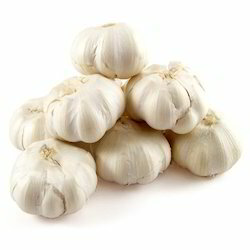 Backed with enriched industrial experience, we are engaged in providing quality assured Fresh Garlic that is delicious in taste and rich in flavor. It is believed that eating garlic can reduce cholesterol and lower blood pressure, so it is widely demanded in foods industry. Apart from this, our offered garlic is precisely tested against various quality parameters at vendor's end to ensure flawlessness.